BMW has revealed that it will be adding another model to its 2 series, the BMW 2 Series Gran Coupe and it will be coming later this year. The 2 Series Gran Coupe will be made official in November and the car will be launched worldwide in 2020. BMW consistently continues to pursue the brand’s current model offensive whilst developing an innovative vehicle concept for the premium compact segment. During the annual results press conference, BMW AG CEO Harald Krüger will announce the presentation of the first BMW 2 Series Gran Coupe. With the sporty and elegant four-door coupe, the premium automobile manufacturer is adding to its range in the compact segment a particularly designoriented model for modern, urban target groups. The concept of a four-door coupe, already successful in higher vehicle classes, will in future combine a dynamic charisma and an expressive design with a high degree of everyday suitability also in the premium compact segment. 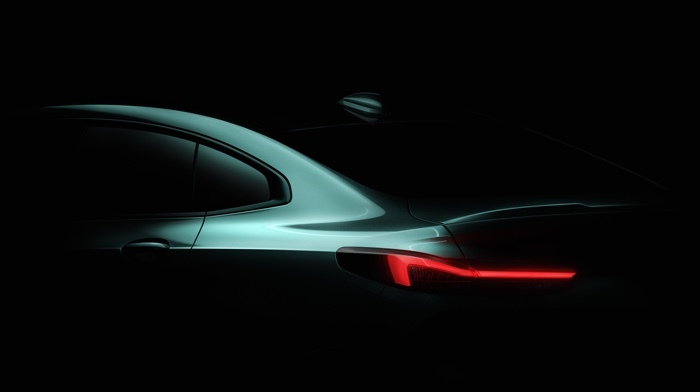 The first 2 Series Gran Coupe will make its word debut at the Los Angeles Auto Show in November 2019, with the worldwide market launch beginning in the spring of 2020. You can find out more details about the new 2 Series Gran Coupe over at BMW at the link below.